Did you ever had the need of keeping some data private? Off the eyes of other people? Wether that data is a photo, a sound or recording, or your home alarm’s password, iMe will do just this thing for you. 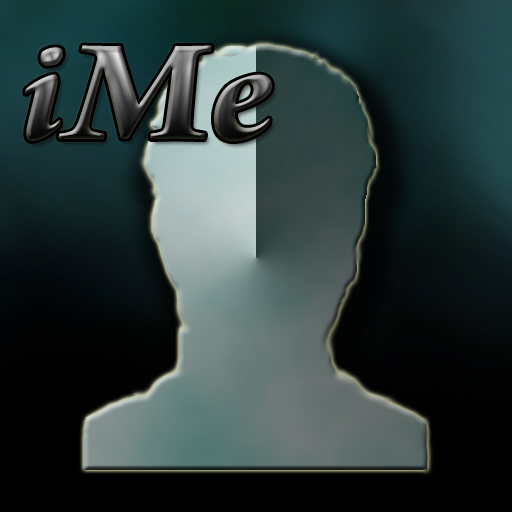 Developed by Sotiriou Christos, founder and active developer of Oramind, iMe’s purpose is to expand and cover as many needs of the common individual as possible, making itself an easily accessible place for everything that may interest an individual… like you! Backup your data using your wireless connection. In iMe, you can tag your data, and you can search for them: No need to scroll down each time to see what password concerns your home alarm or what is your 10nth credit card’s number. You can search your credit cards using tags you have already given. You can search notes depending on creation date, tags, or title. You can search images depending on people who are inside the image, the date it was taken, tha tags you have given, the title, and the notes of the image! iMe is NOT an organizer. Nor it is an agenda. It’s your personal place, in your personal iPhone. Simple, powerful, and stable. It keeps your data inaccessible to people who may use your iPhone without your permission while at the same time being very accessible and simple to you. You can download the application from iTunes store HERE! Visit the dedicated site with more information, latest news and screenshots HERE!